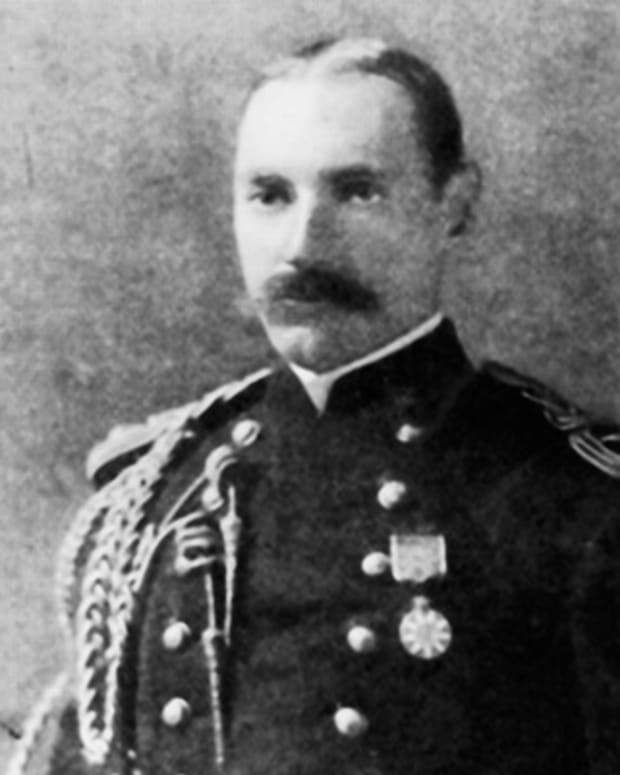 Fur trader and real estate investor John Jacob Astor was one of the leading businessmen of his day and the founder of an American fur trade dynasty. John Jacob Astor opened his own fur trade shop in 1786 and often traveled to the wilderness to procure furs for the shop. A few years later, he made his first real estate investment. All of his fur businesses were merged into the American Fur Company in 1808. 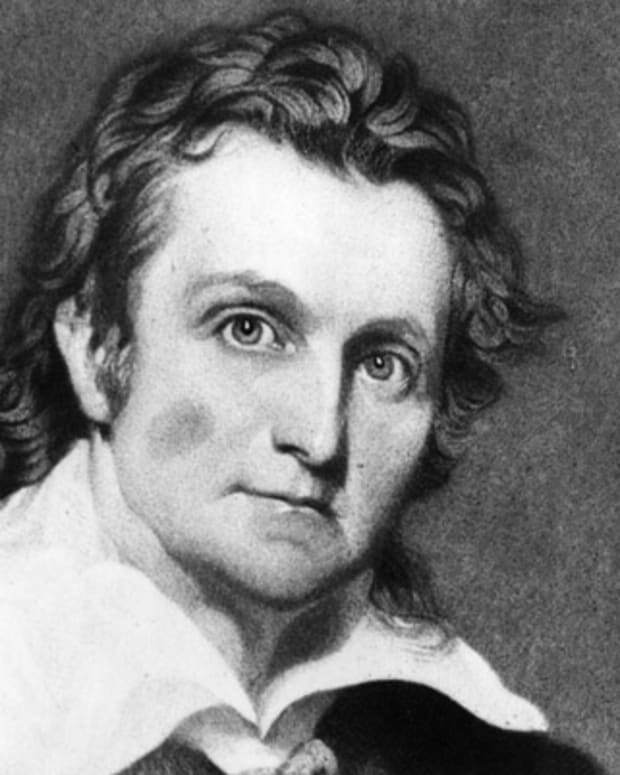 After the war of 1812, he became even richer than before from a bond deal with the U.S. government. He died in 1848. Fur trader and real estate investor John Jacob Astor Born on July 17, 1763, in Waldorf, Germany. 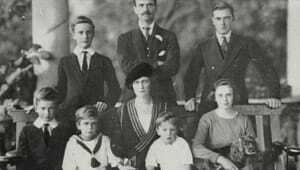 The son of a German butcher, Astor grew up to become one of the leading businessmen of his day and the founder of an American dynasty. When he was 17, he made his way to London to work for his older brother, George, who made musical instruments. In 1784, he left London with some flutes and about $25 and traveled to the United States to seek his fortune. After arriving in Baltimore, Astor made his way to New York City where another older brother, Henry, lived. With his sights set on the fur business, he was able to open his own shop in 1786 and often traveled to the wilderness to procure furs for the shop. A few years later, Astor made his first real estate investment, the beginning of what would become a significant property portfolio. Sharp, ambitious and ruthless, Astor grew his shop into the country&apos;s leading fur company by the turn of the century. He also began exporting furs to China and importing Chinese silk and tea. All of his fur businesses were merged into the American Fur Company in 1808. 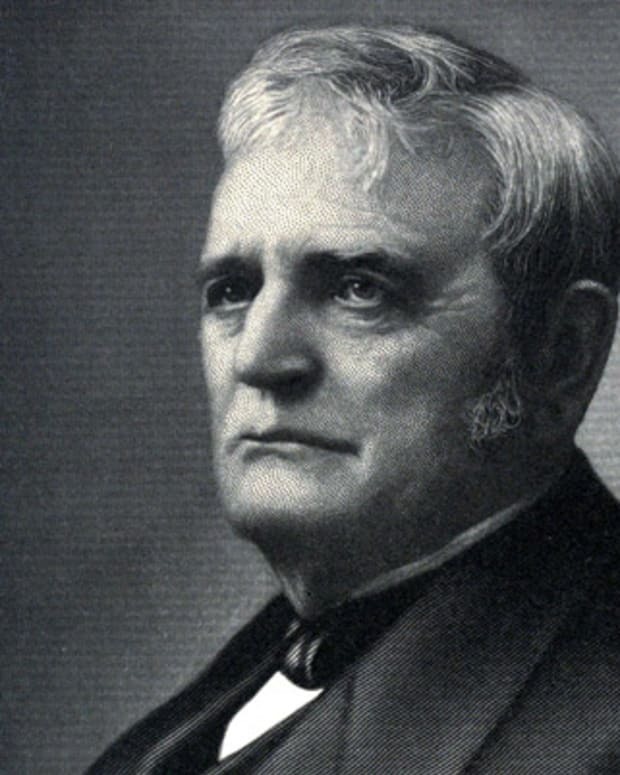 After the successful expedition of Lewis and Clark ended in 1806, Astor saw opportunity in the West. He bought property in Oregon where a fort was built in 1811 and a settlement named Astoria was planned. But he sold the outpost soon after because of the War of 1812 between the United States and Great Britain. 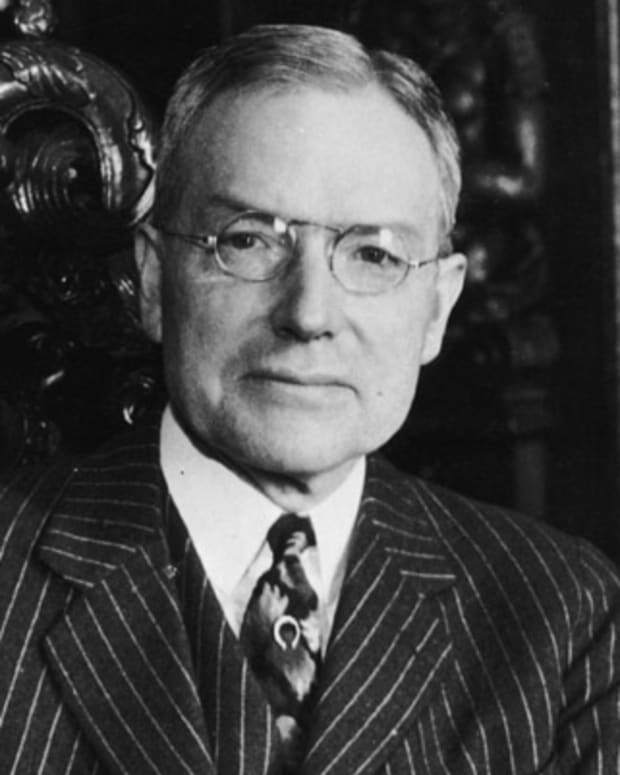 After the war, he became even richer than before from a bond deal with the U.S. government. Astor&apos;s New York City property holdings also substantially increased in value. He sold off his fur business in the 1830s and focused much of time of managing his estate and extensive real estate investments, included hotels and residential properties. Astor spent much of his later years in mourning for his wife Sara who died in 1834. The two had married in 1785, not long after he arrived in New York. She had been with him throughout his meteoritic rise in business. Together they had seven children: Magdalen, Sarah, John Jacob, Jr., William Backhouse, Dorothea, Henry and Eliza. 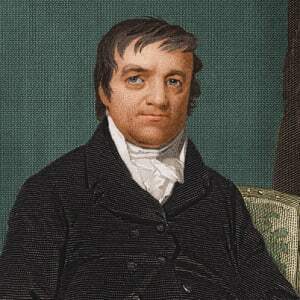 Astor, the wealthiest man in country at the time, died in 1848. At his death, his fortune was estimated to be about $20 million, the bulk of which went to his son William Backhouse Astor. Driven to succeed, John Jacob Astor built a family and a fortune that became a part of American history. 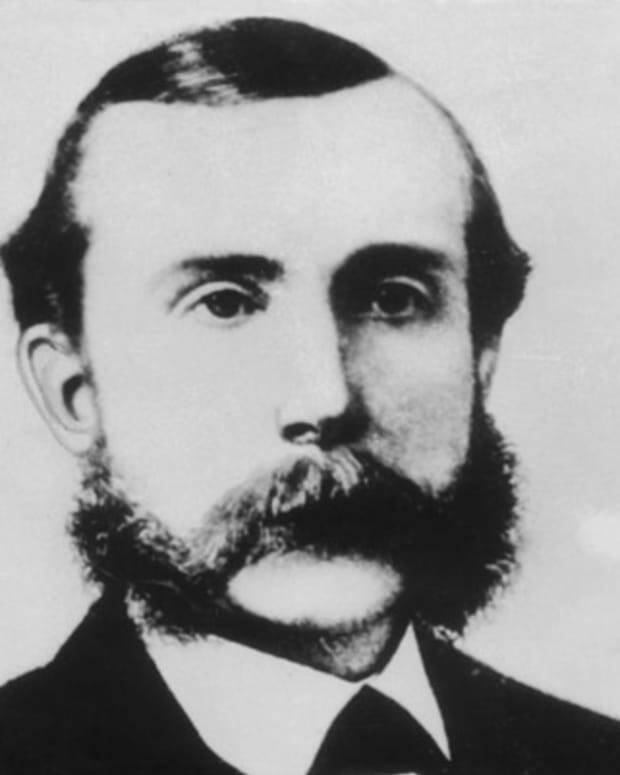 John D. Rockefeller was the head of the Standard Oil Company and one of the world's richest men. 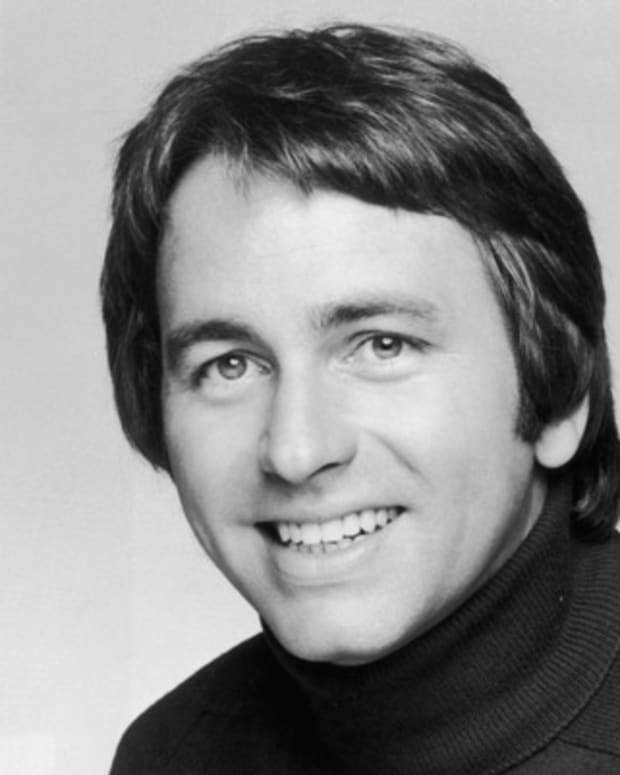 He used his fortune to fund ongoing philanthropic causes. John Deere was an American inventor and manufacturer of agricultural equipment. In 1837, Deere started an eponymous company that went on to become an international powerhouse. John James Audubon was an American ornithologist, artist and naturalist known for his studies, drawings and paintings of North American birds. 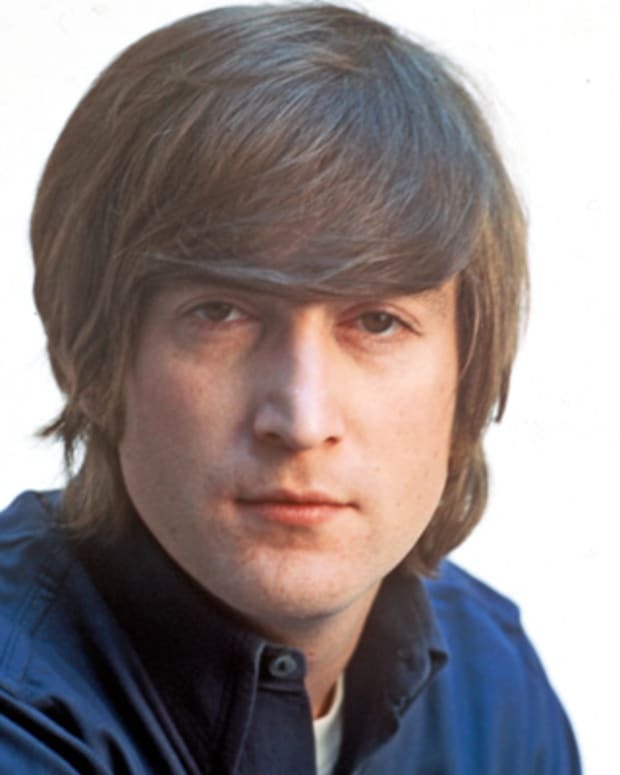 Famed singer-songwriter John Lennon founded the Beatles, a band that impacted the popular music scene like no other. Financier John Jacob Astor IV was the great-grandson of John Jacob Astor. He helped build the Waldorf-Astoria hotel and died in the sinking of the RMS Titanic. 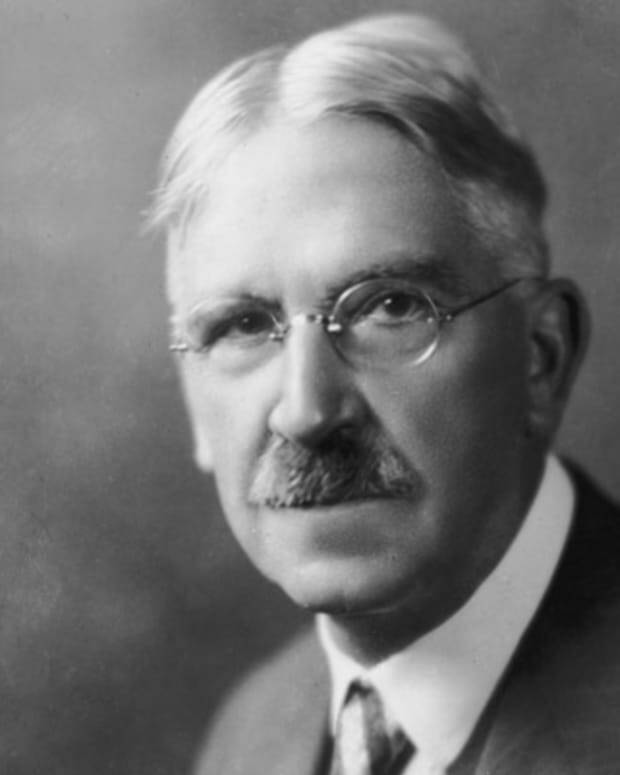 Educator John Dewey originated the experimentalism philosophy. A proponent of social change and education reform, he founded The New School for Social Research. 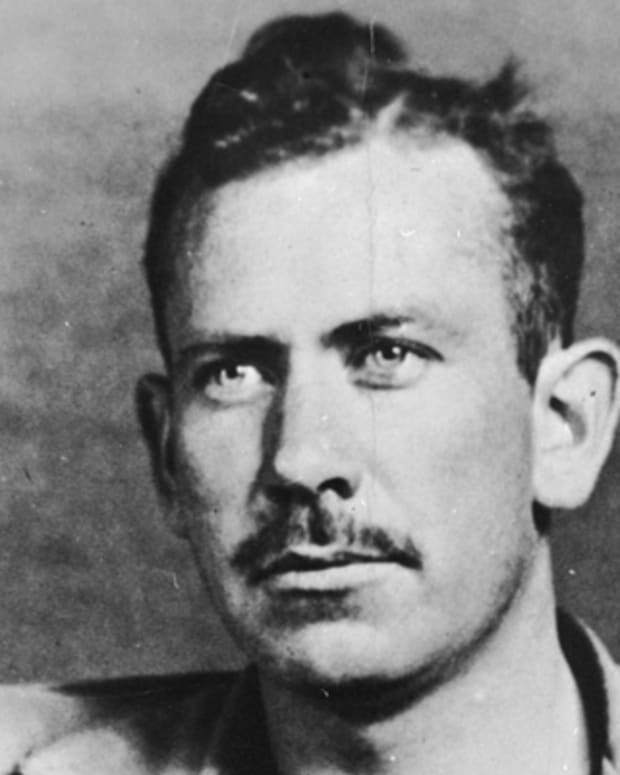 John Steinbeck was an American novelist whose Pulitzer Prize-winning novel, The Grapes of Wrath, portrayed the plight of migrant workers during the Great Depression.